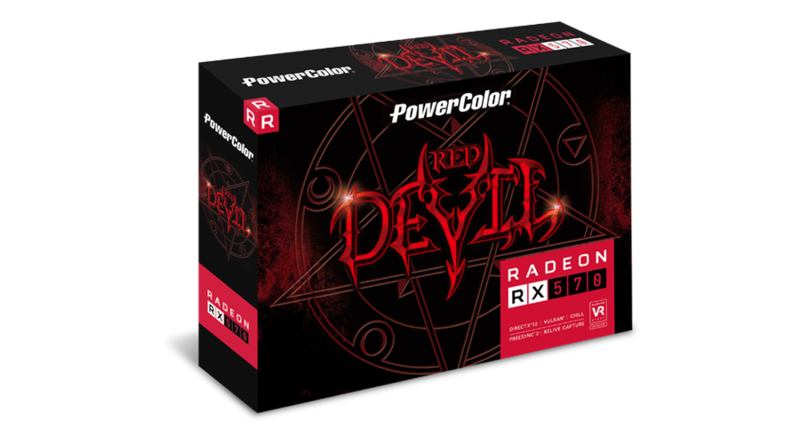 PowerColor RX570 Red Devil equips an 8Pin power connector with superior 6+1 multi-phases for the ultimate performance. 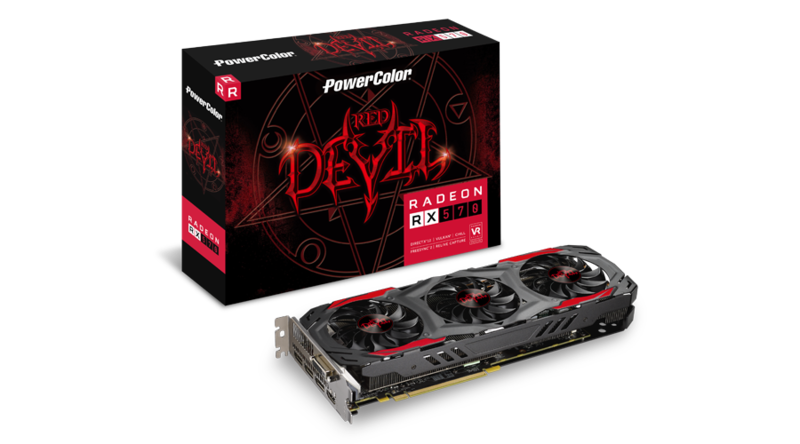 In order to achieve better thermal solution, PowerColor Red Devil RX 570 adopts the newest fan technology called Double Blade III which increases airflows and prevents dust deposition on fans. 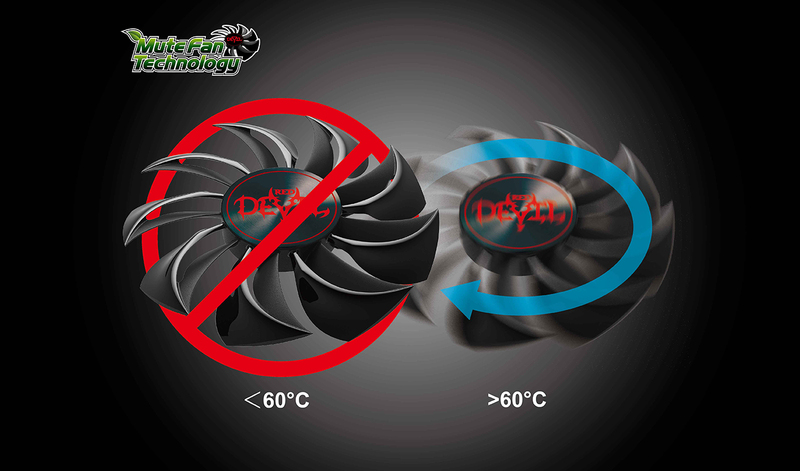 The Double Blade III is made with triple 80mm 2-ball bearing fans, with 2pcs of 8mm and another 2pcs of 6mm nickel-plated heat pipe for the best heat dissipation. 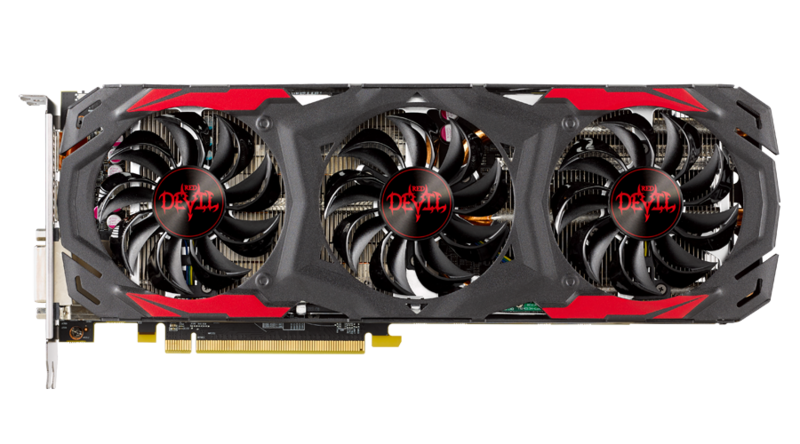 Prevent PCB bending and protect GPU from over pressure. 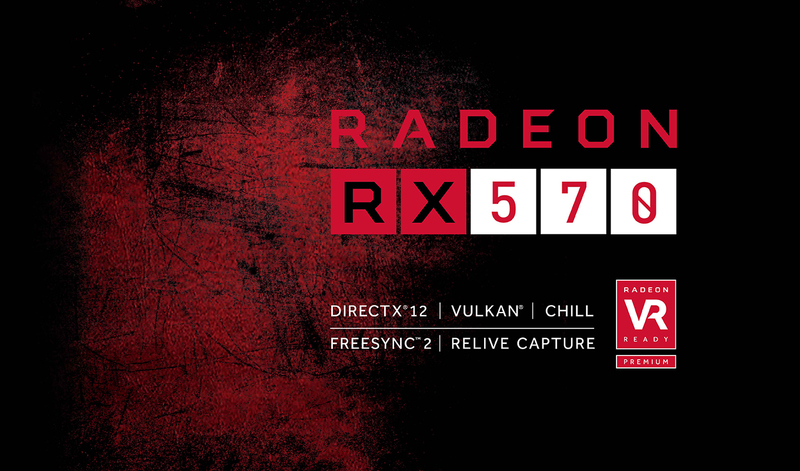 Supply maximum 25W to reinforce stability and reliability. 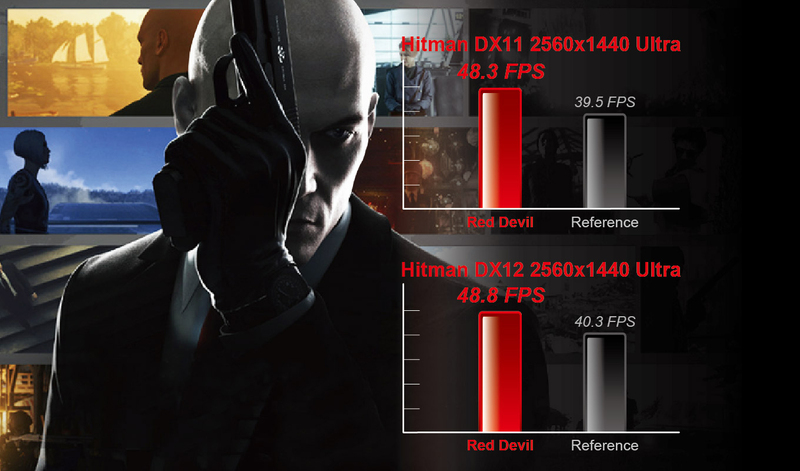 3.Ultra Overclock or Silent Overclock mode, just switch it! 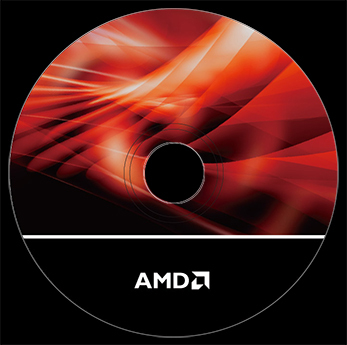 2x 8Φ + 2x6Φ heatpipes that efficiently dissipate heat. 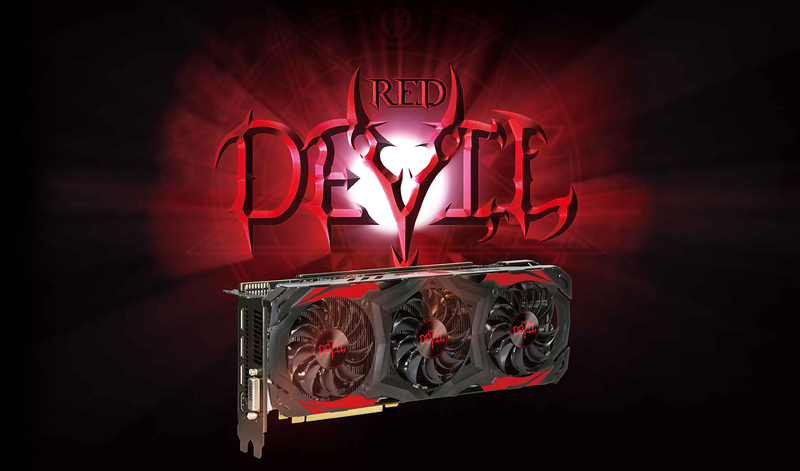 Triple 8 cm fans with Double Blade III. 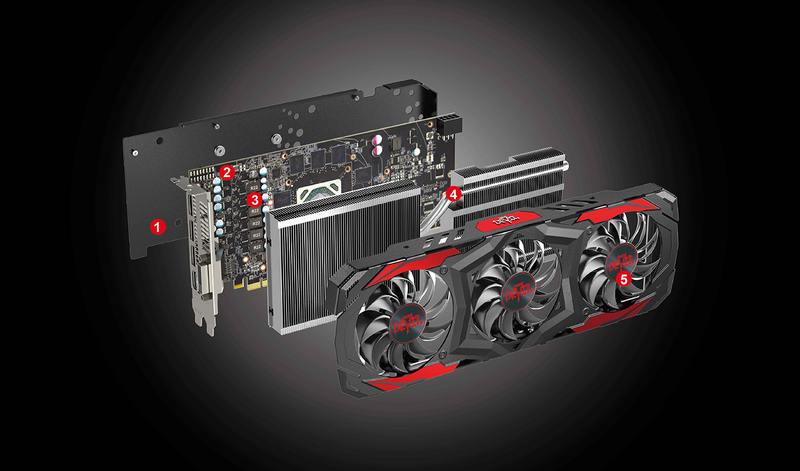 Third Generation Double Blade increase +20% airflow to dissipate the heat. 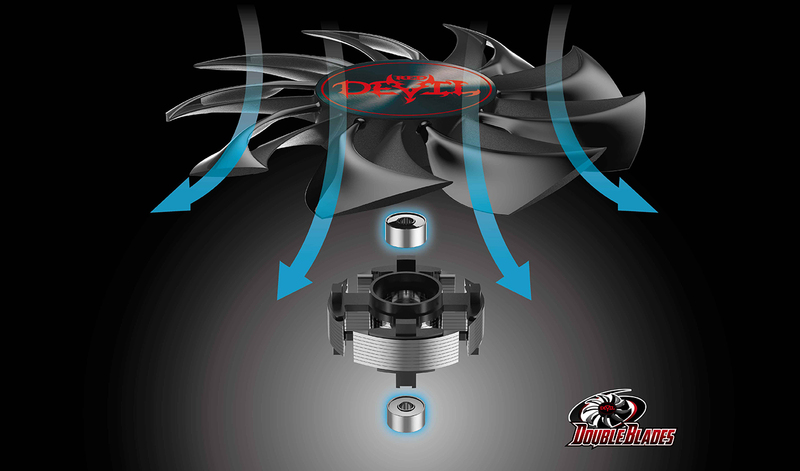 More than that, the centralized airflow reduces dust deposition effectively. 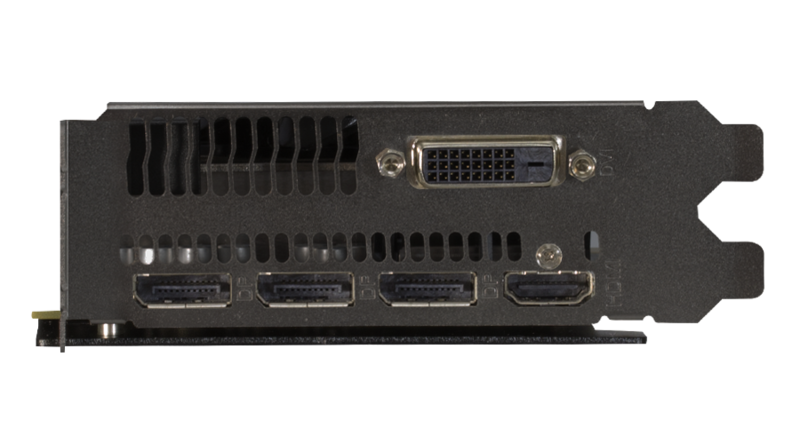 The 6+1 power phase not only offers sufficient power supply but also strengthens the overall stability and reliability for gaming. 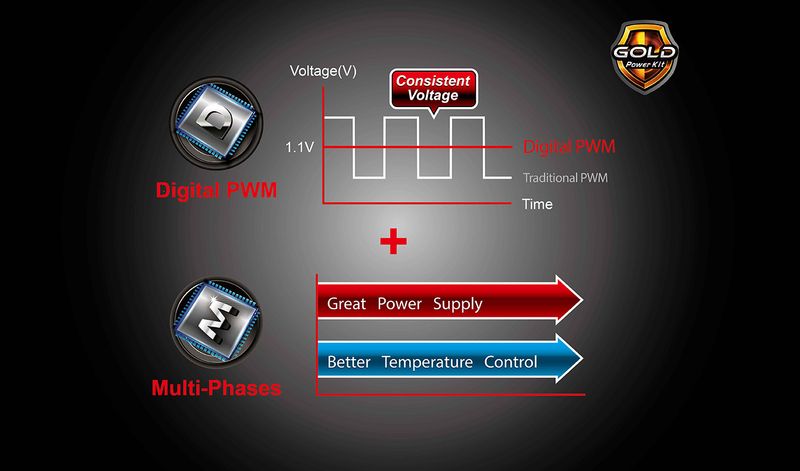 Moreover, the digital PWM enables high speed dynamic response and stabilize the voltage precisely. 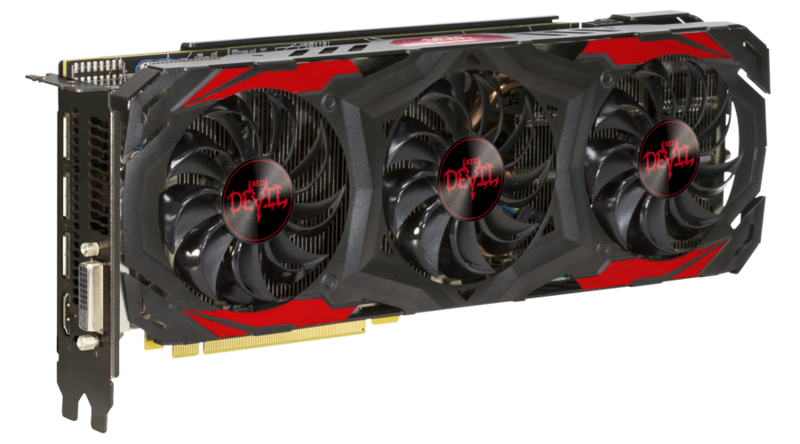 Powered by 4th generation Graphics Core Next (GCN) architecture featuring asynchronous shaders, the PowerColor RX 570 is designed for smooth gaming and video performance in the latest DirectX® 12, Vulkan™ and e-Sports titles. 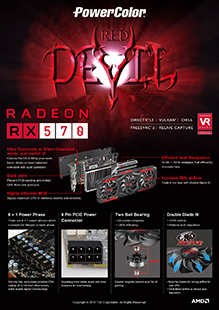 Gemany We recommend the RX 570 Red Devil for anyone looking for a cheap and powerful graphics card. 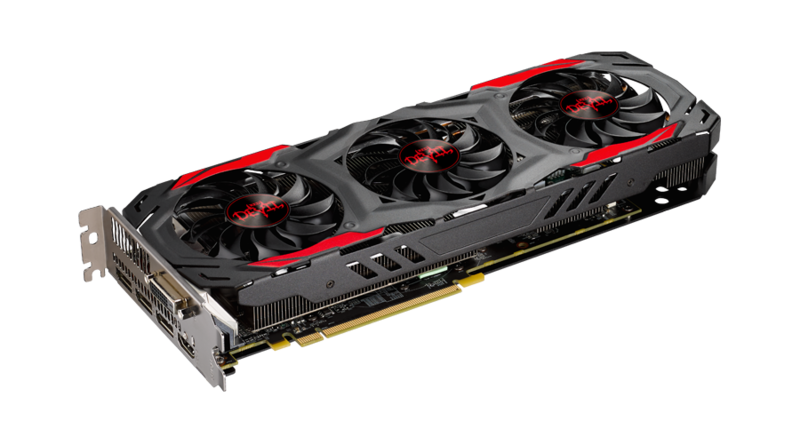 Whether they are passionate PC gamers or casual gamers, does not matter, but the latter should have more pleasure in the partial passive operation of the graphics card. 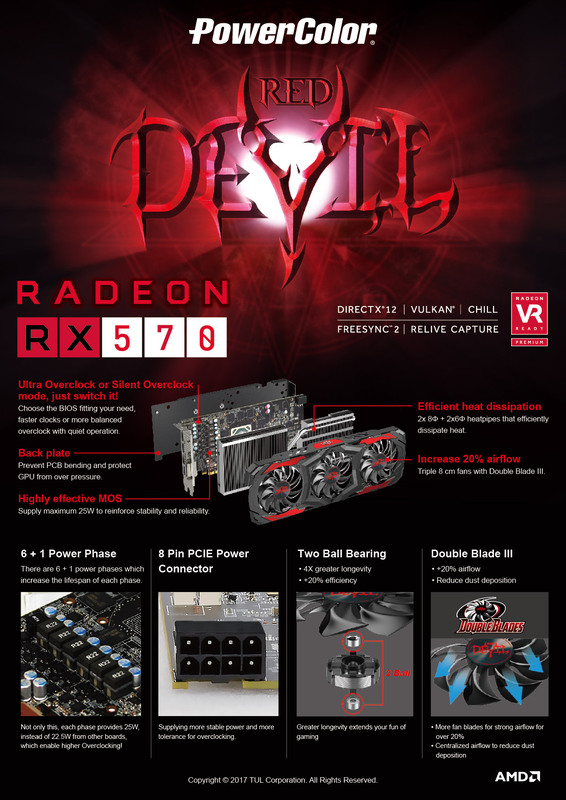 This gives the RX 570 Red Devil the bottom line of our price-performance recommendation which the RX 470 Red Devil could win at your time.